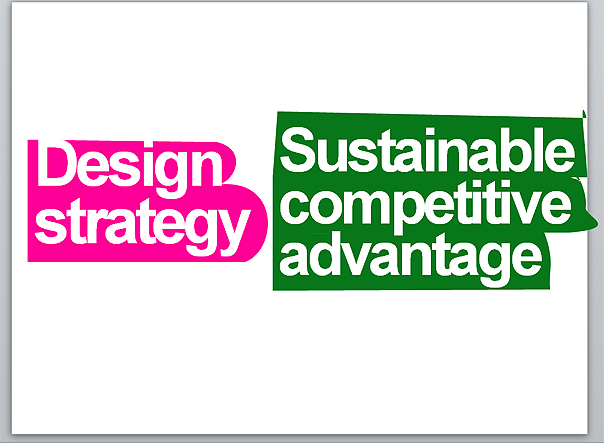 This blog is a blog of the business model innovation coach turned into Senior Lecturer in Design Management. 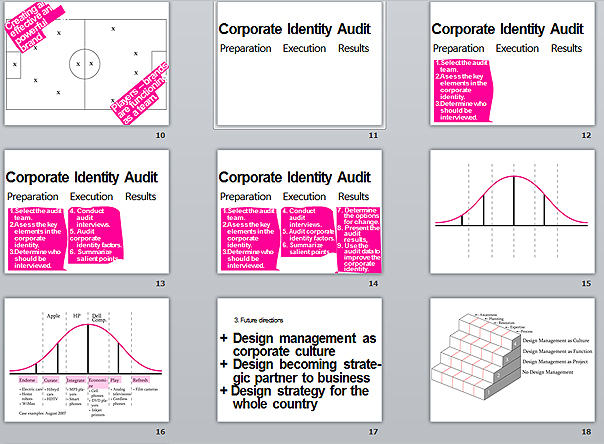 It has started in 2008, while I was preparing my master thesis ‘Corporate design strategy and branding: The role of design management in developing the corporate identity’. Fast forward and ten years later, in autumn 2018 I enrolled into the Interdisciplinary Doctoral Programme in Environmental Protection of the University of Ljubljana, so I expect to start writing about the environmental-, environmental management and sustainable energy topics soon. I work part time at the Centre for Health and Development as Project Manager, Murska Sobota and serve part time as Acting Director of the Mur’s Institute for Infrastructure development, that I co-founded. Views on this blog are entirely my own. As an avid reader it is likely that there will be some more book reviews published on this blog. And other experiences of mines, be that from my profesional or from my personal life. You may wish to connect with me and like my Facebook page, interact with me on Twitter or read my book reviews. It would be my pleasure to meet you in person at my next event. Also, consider hiring me as your coach, a senior lecturer or a key-note speaker at your next event. design management incl. design leadership. was presented and defended on Tuesday, September 14th, 2010, at 11:00 CET in P-201 at the Faculty of Economics in Ljubljana. 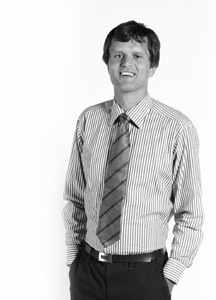 + member: Tomaž Kolar, PhD, Assistant Professor. It’s my pleasure to show the thesis presentation. And yes, the thesis was defended successfully. 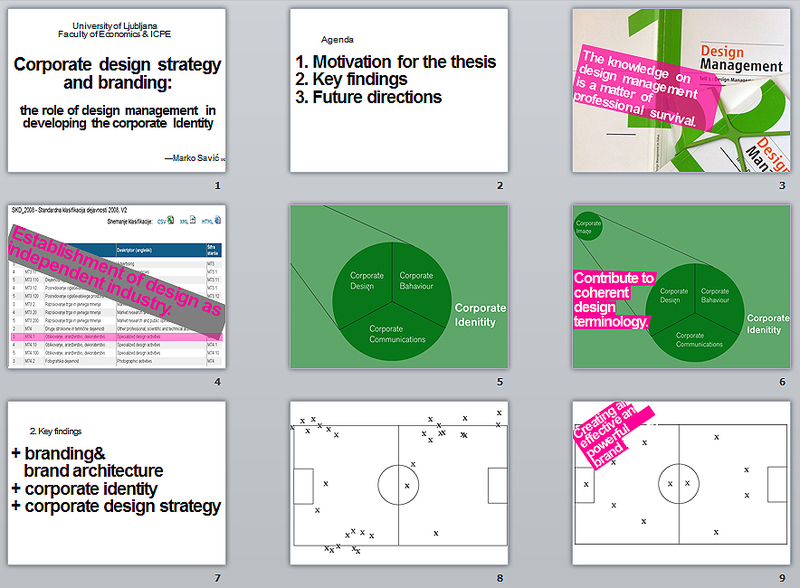 Master thesis presentation is also available on SlideShare, 15:34 min, even with my voice over. Mentor of the thesis was Vesna Žabkar, PHD, Full Professor at the Faculty of Economics of the University of Ljubljana. —Shahabuddin Ahmad, —Neža Božič, —V. A. Chavda, —Marija Čebular Zajec, —Obaeda Jabeen, —Žiga Konjar, —Jaka Medvešček, —Anand Mohan Tiwari, —G. P. Mohapatra, —Marko Savić, —V. C. Semwal, —Tatjana Stojčeska, —Silva Strah, —S. N. Tripathi, —Asit K. Tripathy, —Jean-Pierre Vonarb, —Aleksandra Vračar, —Andraž Zupan. ICPE is an International Center for Promotion of Enterprises. It had a long tradition of the international MBA (Master of Business Administration) study and is very conveniently located in the Bežigrad district of the capitol city of Slovenia, Ljubljana. —Management and Organization (Rudi Rozman); Quantitative Method & Statistics (Jože Čibej); —Management Information Systems (Miro Gradišar); —Human Resources Management (Stane Možina, Nada Zupan); —Financial & Cost Accounting (P. K. Jain); Operations Management (Jerry Huxell); —Project Management (Mihaly Gorog); —Financial Management (Silva Deželan); —Marketing Management (Tomaž Kolar, Vesna Žabkar, Maja Makovec Brenčič); —Managerial Economics (Nevenka Hrovatin); —International Business & Finance (Andrej Kumar); —Strategic Management (Danijel Pucko); —Business Environment (Marko Jaklič, Hugo Zagoršek); —Macroeconomics & Public Policy (Zarjan Fabjančič); —Entrepreneurship & New Venture Creation (Miroslav Glas); —Organizational Behaviour & Organizational Development (Jon Anderson). I enjoyed every single course (OK, maybe Operations were a bit boring). It was a perfect program for me, at that time with no formal education in economics or business. Yes. It would be nice to have some feed back, dear Jaewoo. Looking forward.